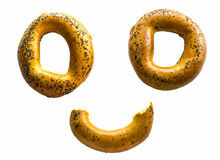 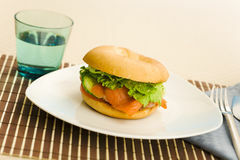 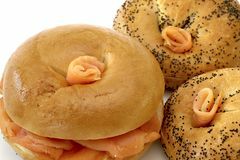 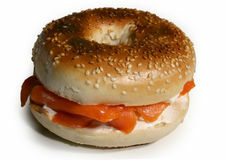 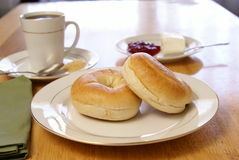 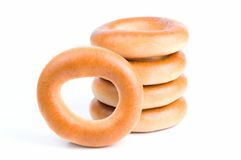 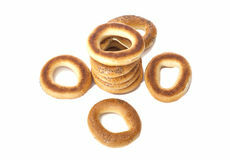 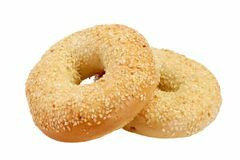 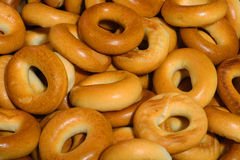 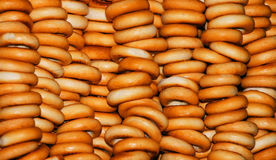 The stylized face of bagels on the isolated background Group of tasty bagels isolated on a white background French breakfast Bagels Bagels A variety of healthy freshly baked bagels. 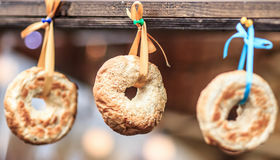 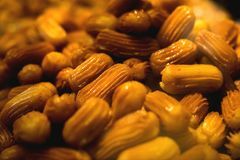 Still life of Russian folk ritual cuisine. 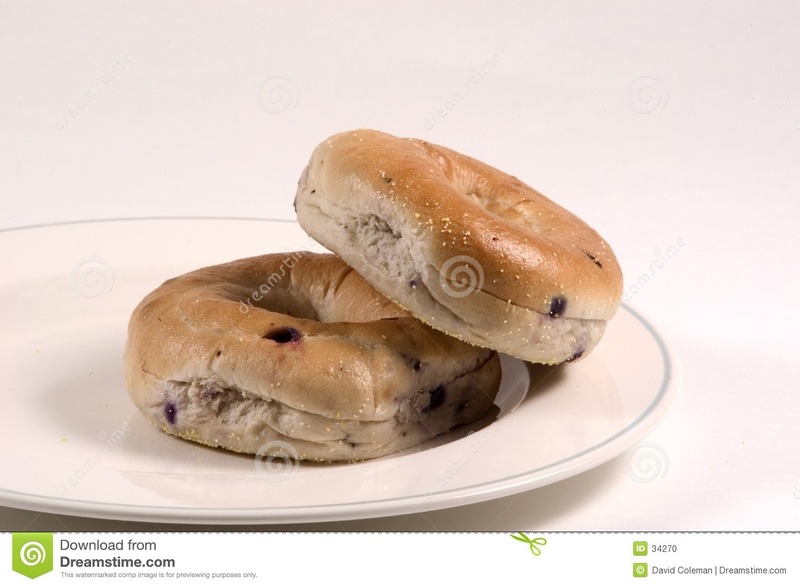 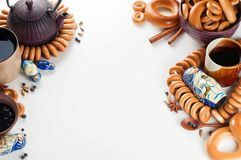 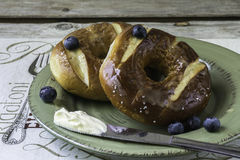 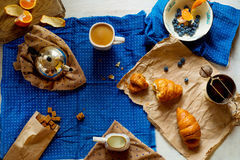 Traditional teaparty Blueberry Bagels with blueberry cream cheese on rustic table with music sheets vertical layout Two blueberry pretzel bagels with butter on knife on a plate.